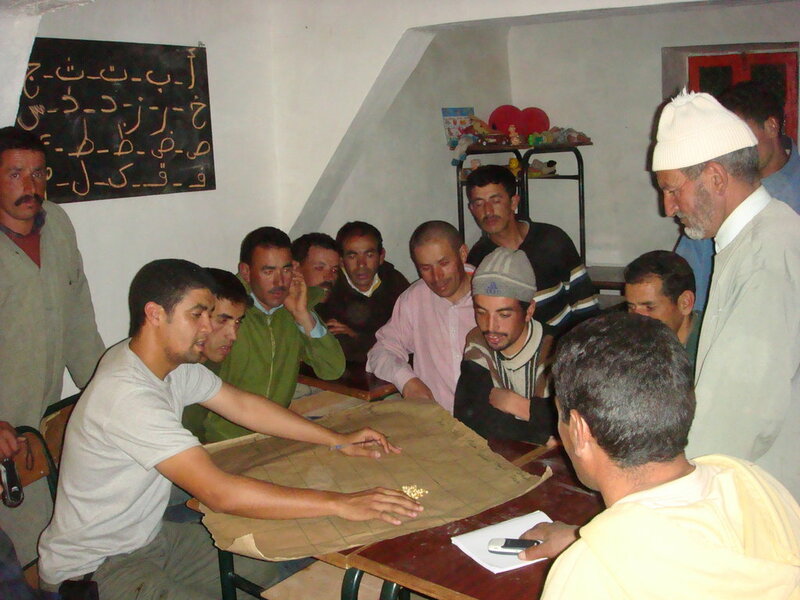 Social development projects and reforms are more successful and locally sustainable when communities fully participate in the entire development process. 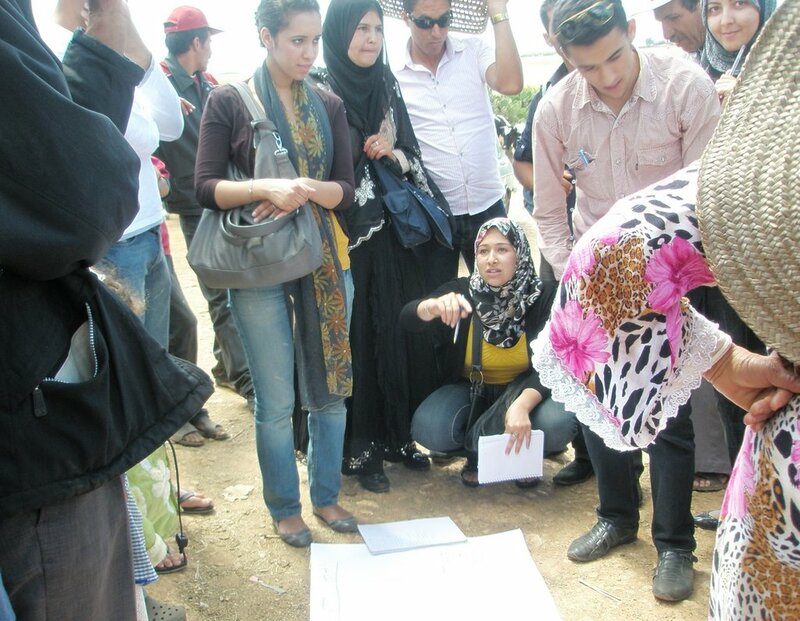 On-site training of villagers, local officials and outside agencies in participatory development will empower them to collaborate more effectively on development projects. This program will train university students and locally elected members of communal councils to become facilitators of development within their own communities. In the training, work with the 8 communities begins with a comprehensive participatory needs assessment and a process of prioritizing and evaluating options for addressing identified needs. 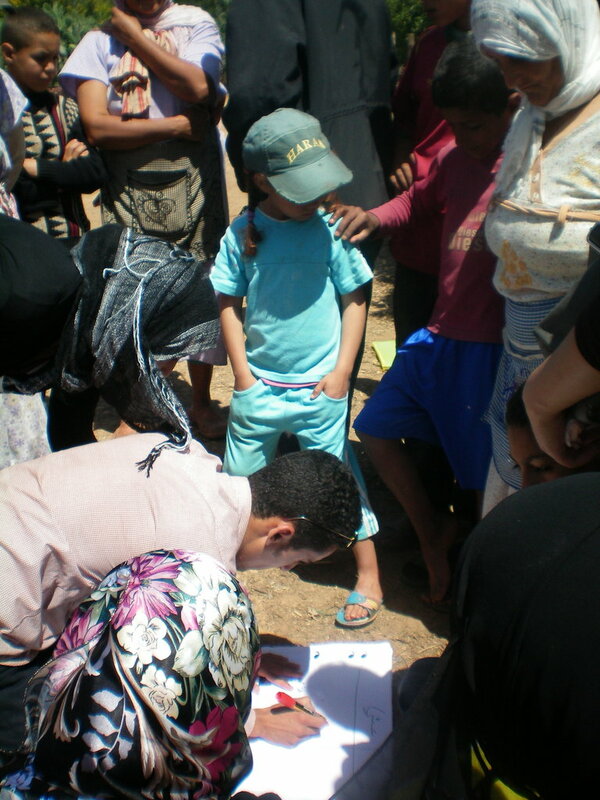 These activities are conducted by community members and facilitated by the trainees with professional supervision. 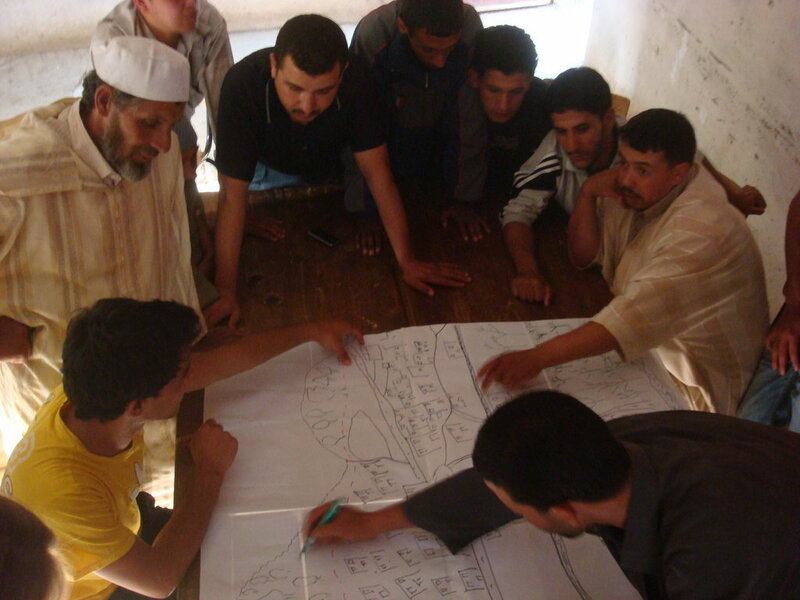 This experientially-based training attempts to 1)guide communities through the development process, 2)identify support, 3)implement project priorities, and 4)train facilitators in the process. 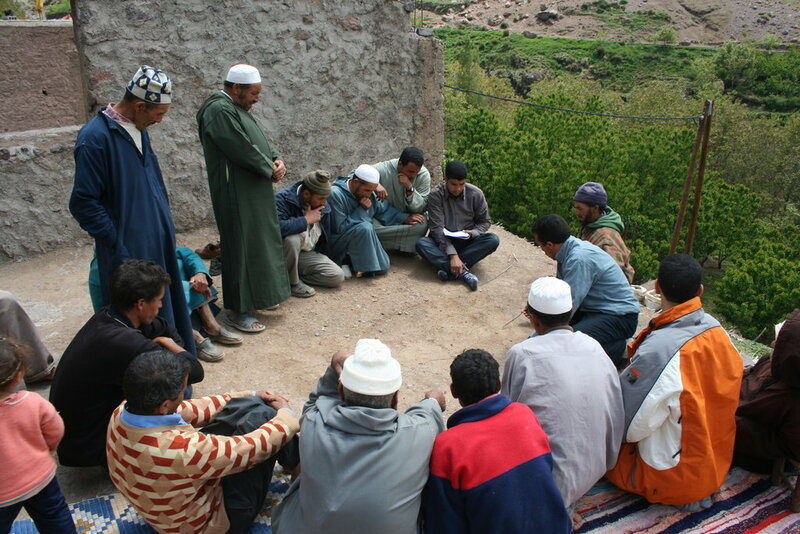 1)Train 80 members of local civil society organizations from Mohammedia Province and 80 students from Hassan II University in participatory democratic planning with 4 rural and 4 urban communities; 2) The trainees will facilitate community meetings, resulting in their own action plan for development and including approximately 10,000 people in participatory community planning; 3) Secure funding and implement 8 projects that improve people's lives.